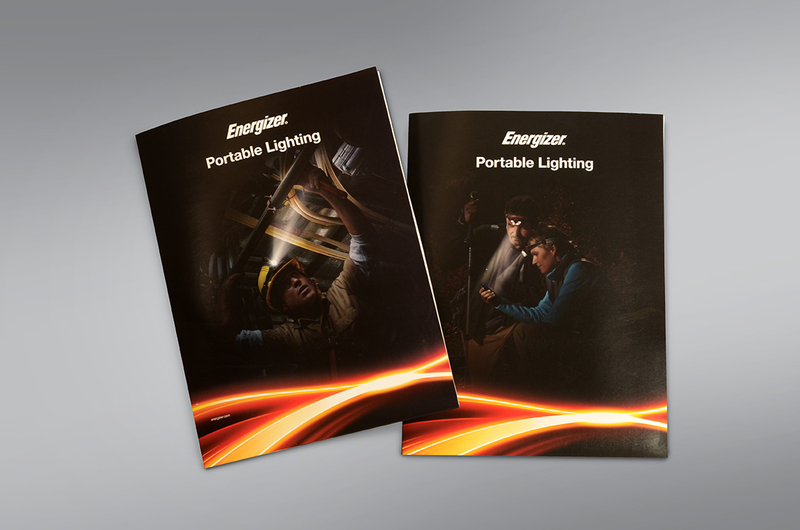 Energizer Lighting Products needed to supplement its B2B sales team with print sales tools – specifically, product data sheets contained in a pocket folder carrier. 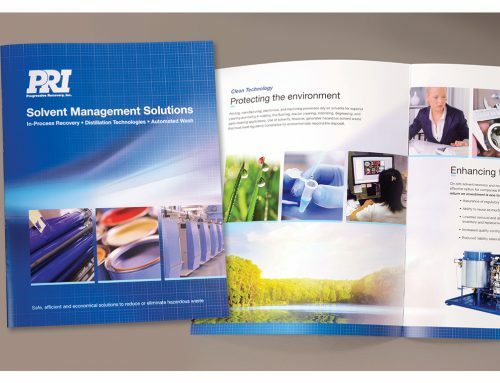 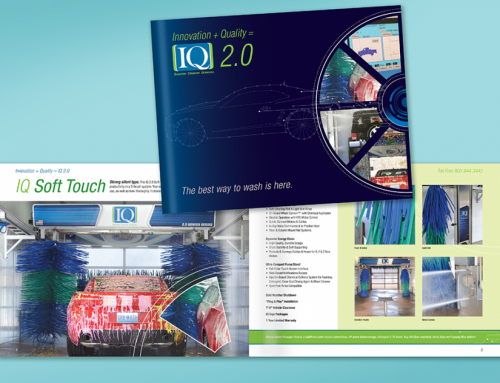 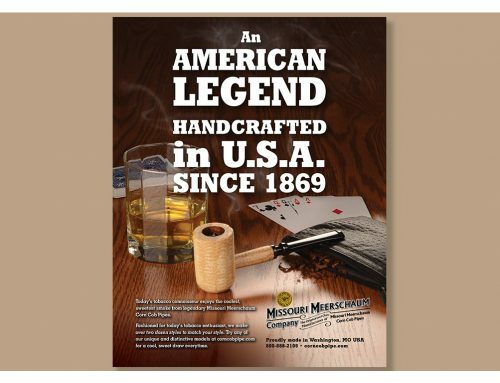 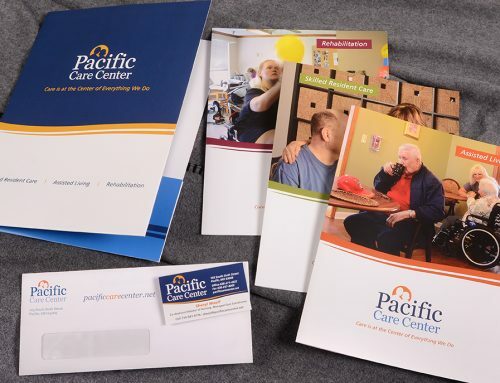 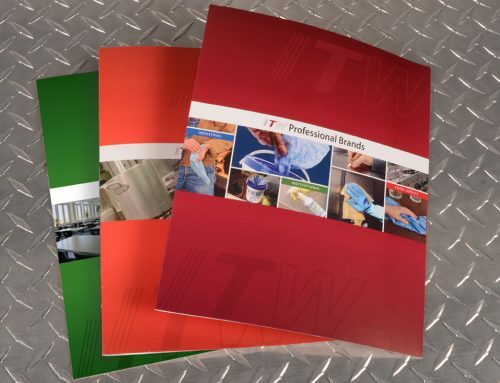 Leinicke Group created pocket folders for both the industrial and household market segments. 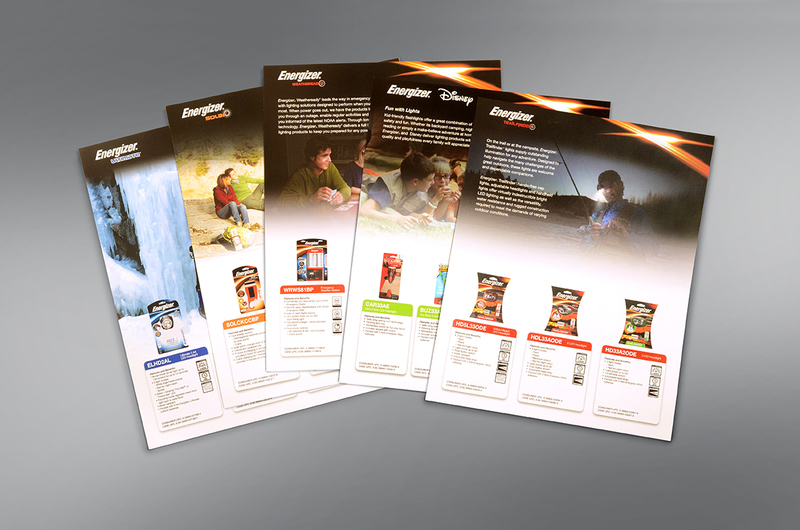 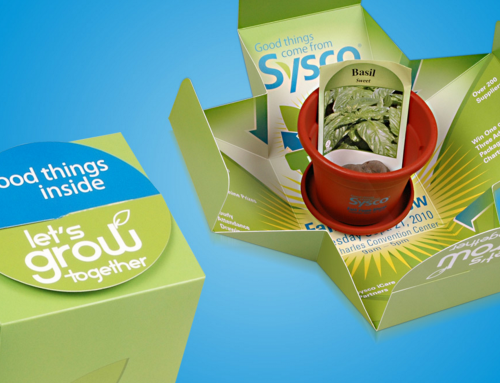 Each contained multiple product data sheet inserts also created by Leinicke Group to support Energizer’s B2B sales force, making this a multi-piece brochure design with pocket folder carriers. 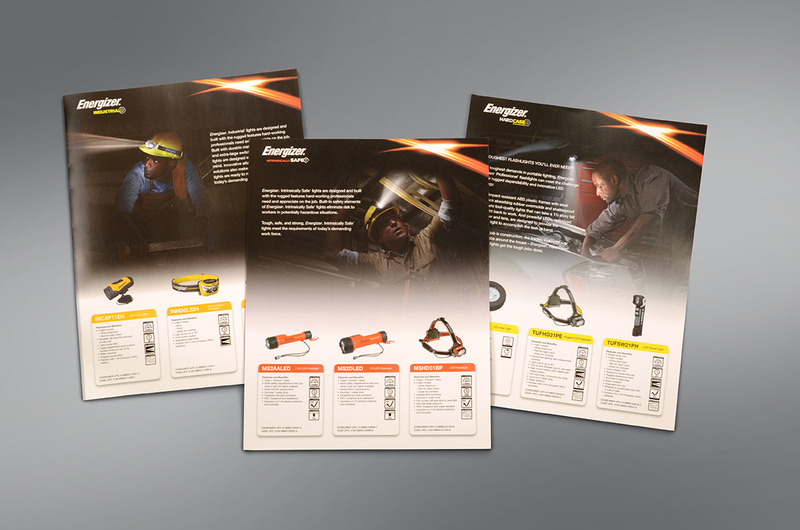 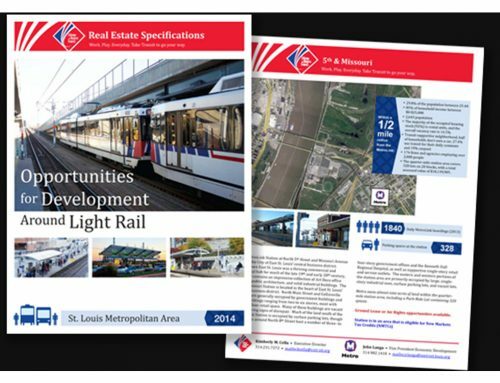 Tightly formatted information boxes on each data sheet provide product details and easy-to-compare features below each product photo.